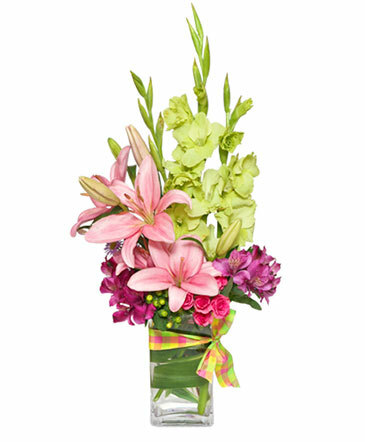 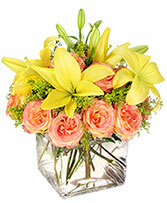 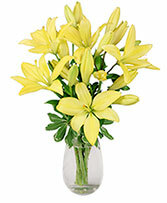 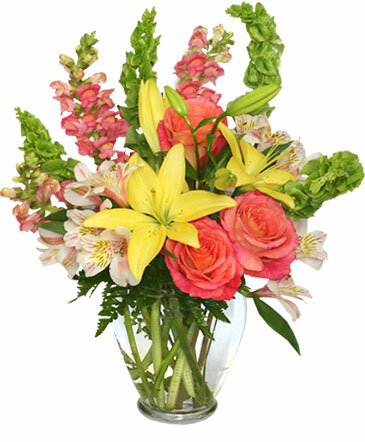 Brighten her day with sunny yellow lilies, and roses. 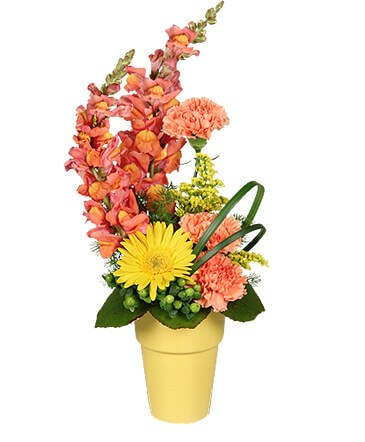 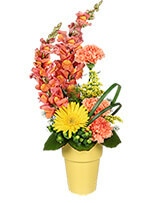 She'll feel extra special when this arrangement arrives. 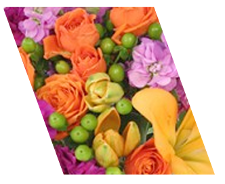 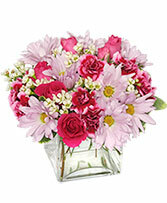 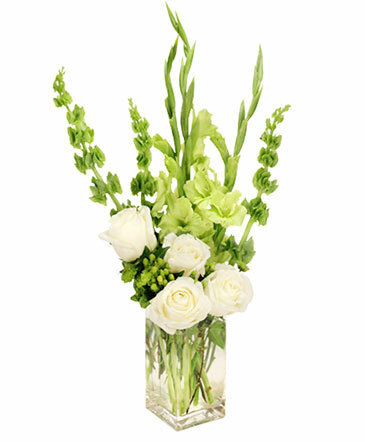 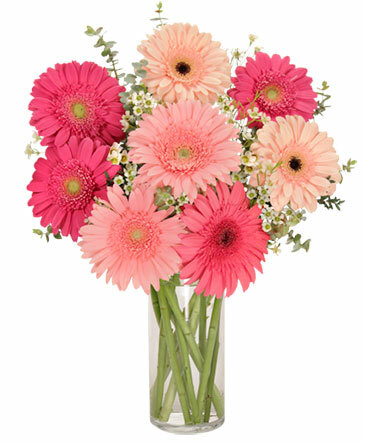 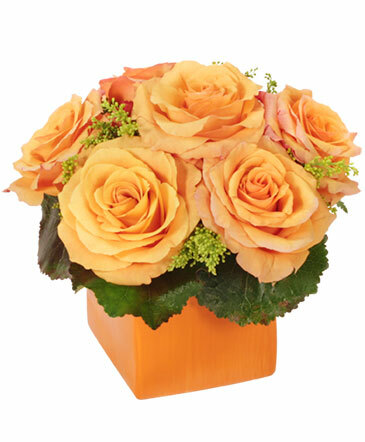 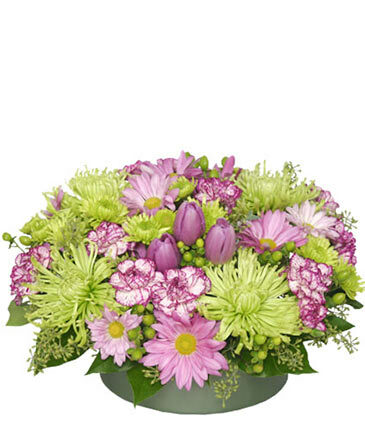 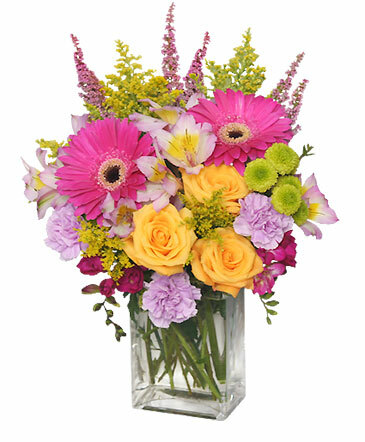 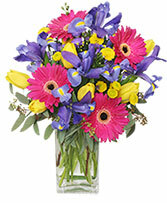 Call to send fresh flowers today!